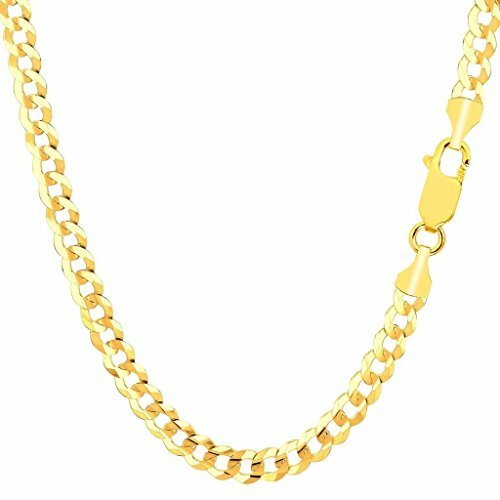 QUALITY: Crafted of Real 18K SOLID GOLD Stamped for authenticity these gold Italian cuban chains are from the finest designers and creators. A great choice for men , women and kids! 18k Solid Gold is one of the purest gold metals in the market.